Now that winter is well on the way, (we’re bang slap in the middle of Storm Callum in the UK as we speak) I’ve been loving a return to deeper eye look for both day and night. Rather than a sheer shimmer, which has been my go-to all summer long, it feels almost comforting to retreat into a chocolatey smokey eye. 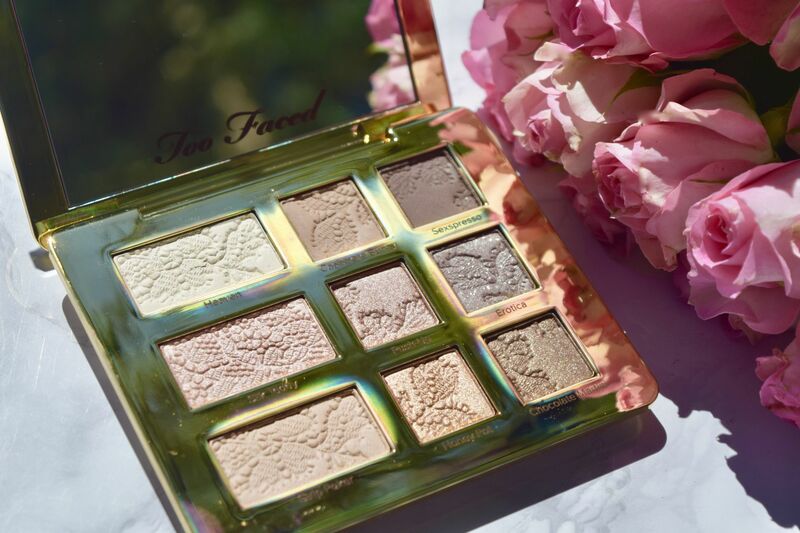 The Too Faced Natural Eyes palette is an absolute dream for neutral makeup lovers like me. 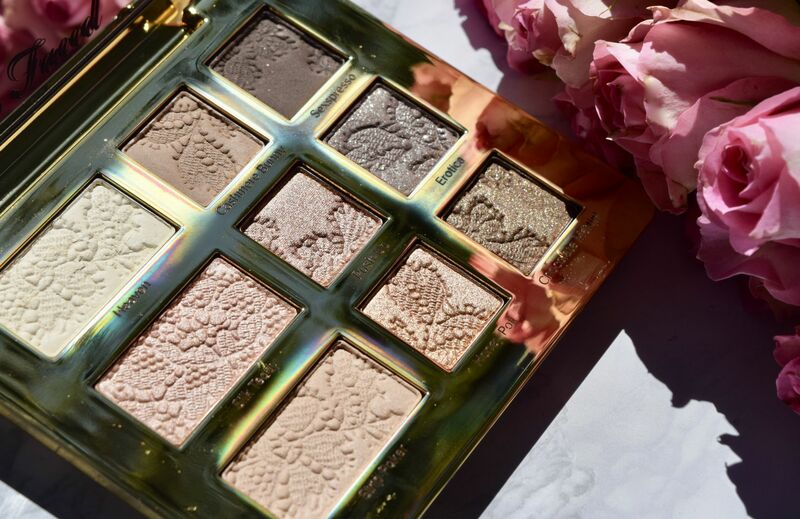 A revamp of an earlier release, the nine shadows are a mix of satin, shimmer and glitter finishes, and all are stamped with the most beautiful lace design. They also have been scented with a coconut fragrance, which although quite strong at first, does dissipate with use (I admit, I left my palette open overnight to let it fade a little). 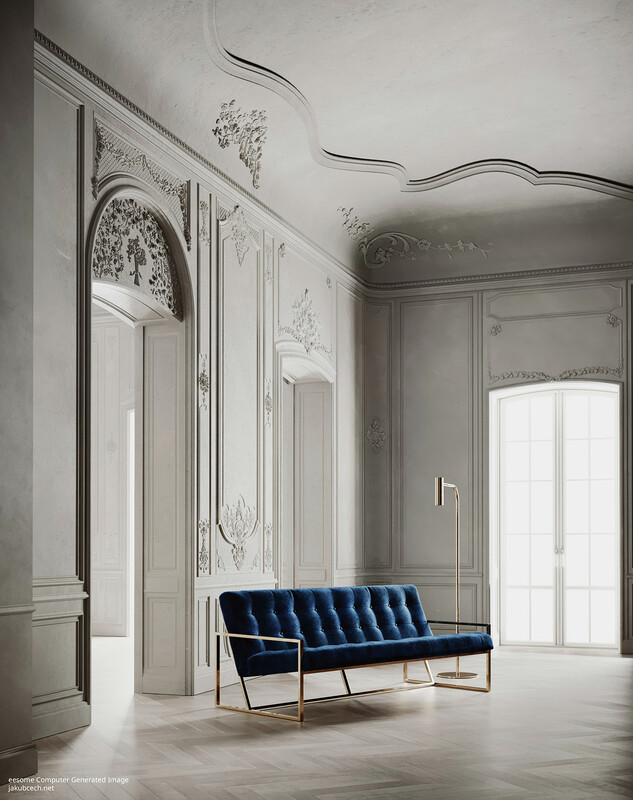 The mix of shades and finishes are my dream combination – neutral enough for everyday, with enough dark shades to choose from for evening looks. On a daily basis, I tend to buff Silk Teddy over the entire lid, blending a little Push Up into the lash line. 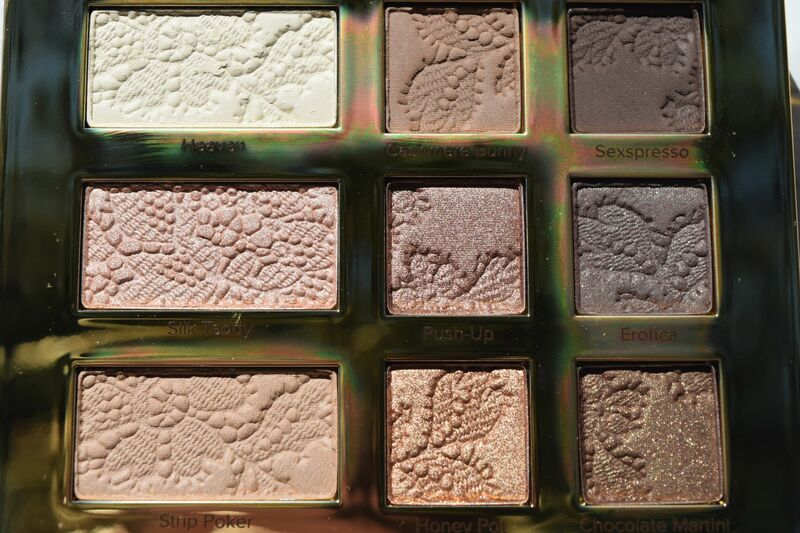 The result is a beautifully sheer shimmery eye which looks polished, but not over the top. Evenings mean I can delve more heavily into the shimmer and glitter shades. Honey Pot is a warm copper shimmer, which looks molten dabbed into the centre of the lid. I’m also obsessed with Chocolate Martini as a liner – the glittering brown really makes hazel eyes pop, and the texture is as smooth as butter. 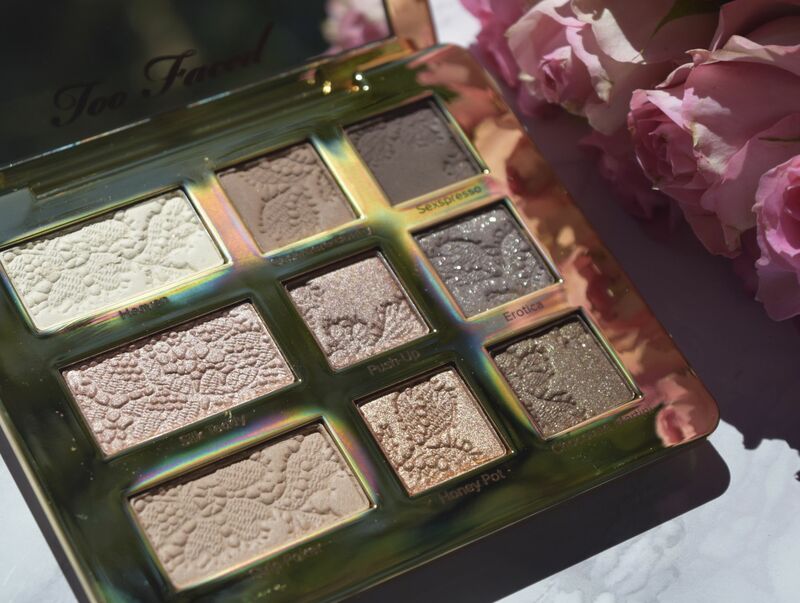 All of the shadows are infused with coconut butter, which means the formulas are super smooth and easy to blend, and none of them have any sort of dust or fall out. I’ve been wearing the shadows without a base or primer, and I easily get eight to ten hours of wear before I see any sort of fading. 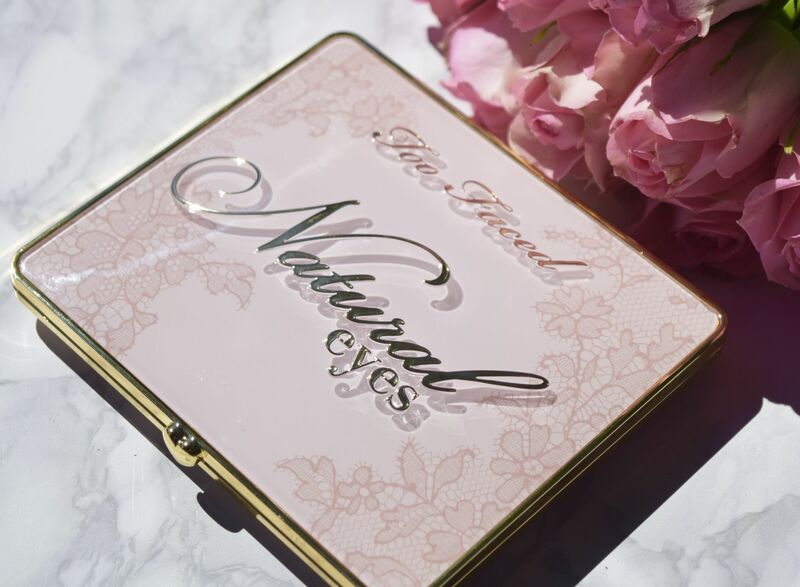 If you’re looking for a new palette to see you through the season – Too Faced’s Natural Eyes might just be it!